Gorgeous 35 acre tract of land in Yantis, Texas with Hwy 154 frontage. Just north of town approximately 1/2 mile, this property has a pipe fence entrance, improved pasture for hay production and livestock, perimeter fenced, a nice pond tucked back into the trees and woods at the back of the property for good hunting. Property has City of Yantis water, sewer and TXU Electric at the property. 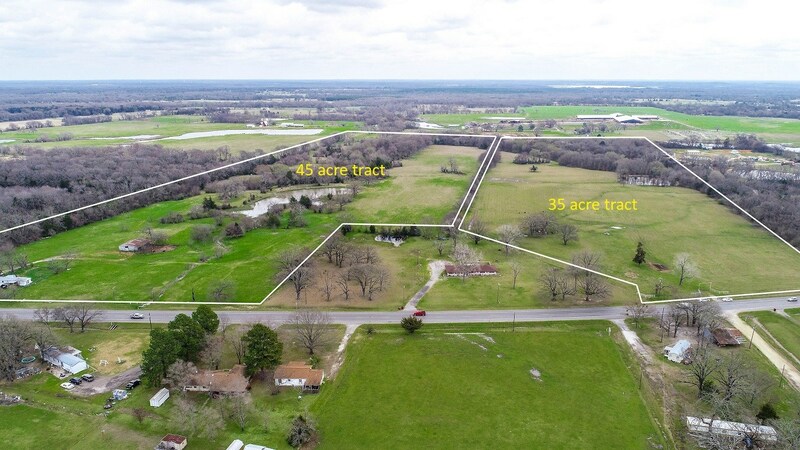 World Famous Lake Fork is right down the road and the possibilities for a property like this are endless, so call today for your appointment to see this property! Need more land? Adjoining 45 acre tract MOL can be purchased also.